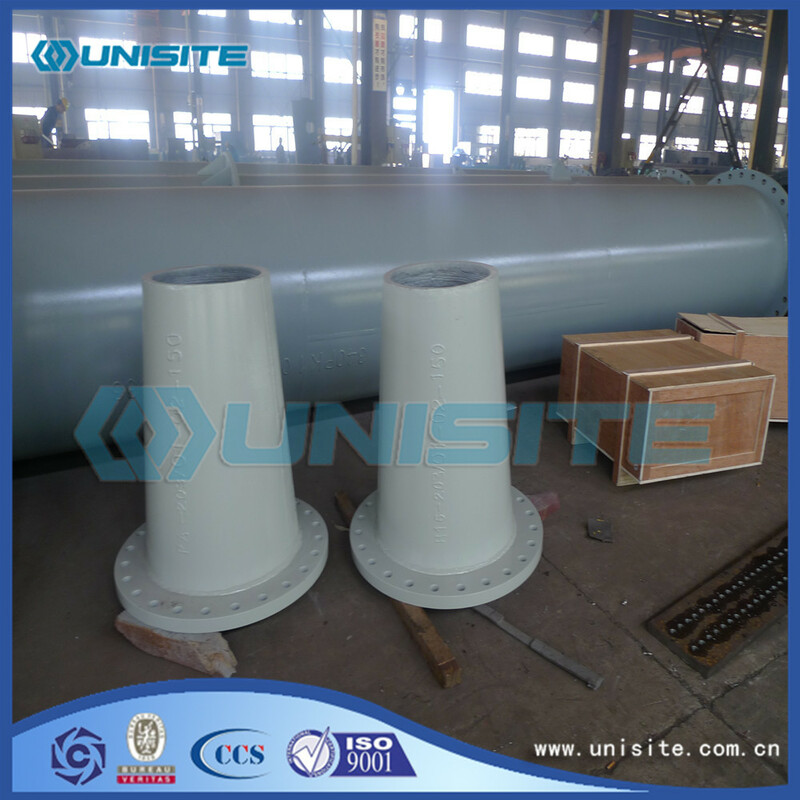 When transporting the materials with high temperature in the wear-resisting pipeline, there is a very expensive problem of using the heat resistant steel tube. Listed on the wear-resisting pipeline, these problems were smoothly done or easily solved. 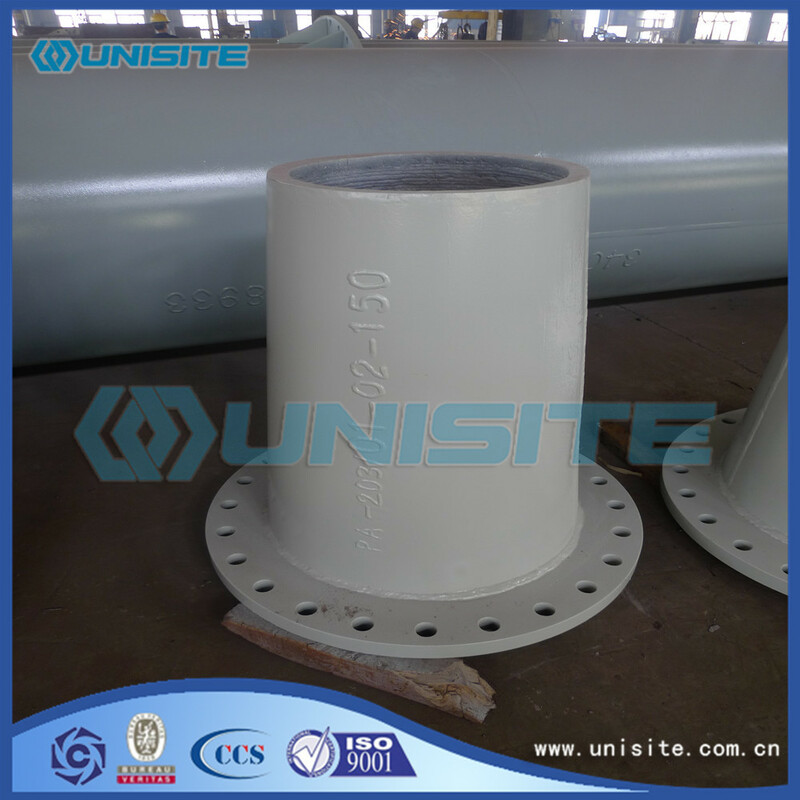 Wear Resistant Pipe is widely used in wear serious mines filling, ore concentrate and tailings transport, coal-fired power plant powder, in addition to slag, ash conveying wear-resisting pipe is also very appropriate. According to the arrangement of size box (size, weight). 1, check the container before shipment internal and external casing damage. Photographic record, if there is damage to the documents. 6, the detail pictures to confirm, to the whole picture. Note: when packing, pay attention to their own and others safety. Looking for ideal Wear Resistant Steel Dredge Pipe Manufacturer & supplier ? We have a wide selection at great prices to help you get creative. 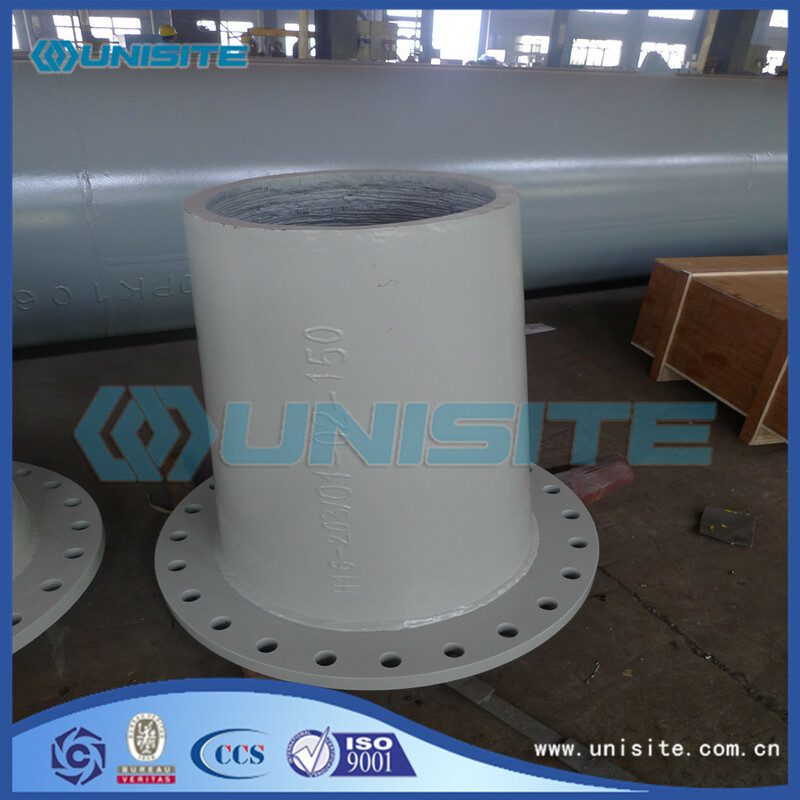 All the Dredge Wear Resistant Steel Pipes are quality guaranteed. 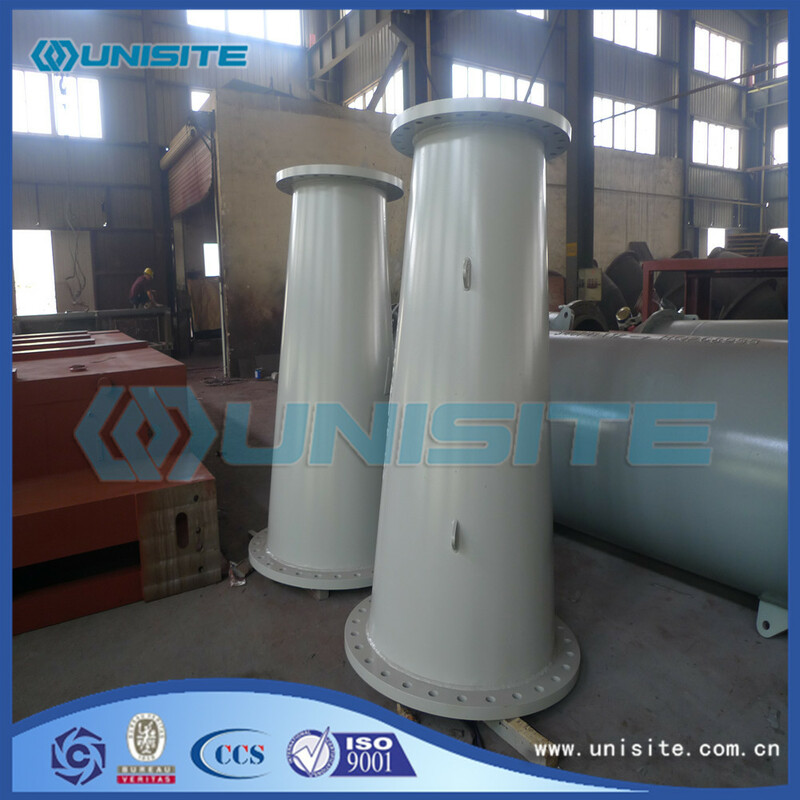 We are China Origin Factory of Wear Resistant Steel Welded Pipe. If you have any question, please feel free to contact us.